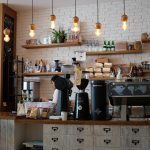 From coffee shops to fine dining restaurants we have the experience to turn your vision into a highly efficient and profitable business. 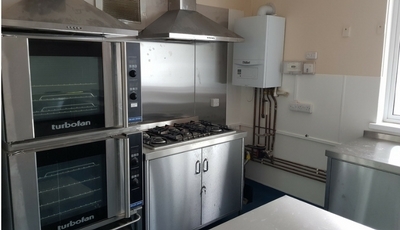 There is little doubt that the beating heart of any catering establishment is its kitchen. 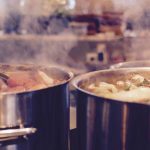 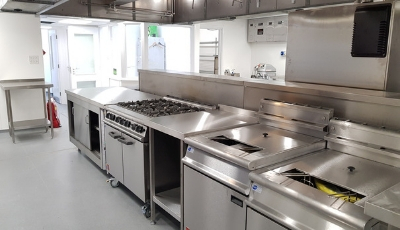 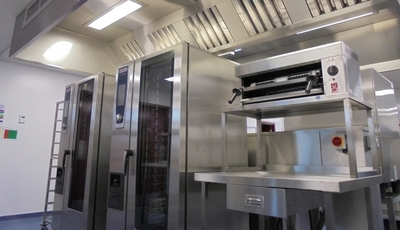 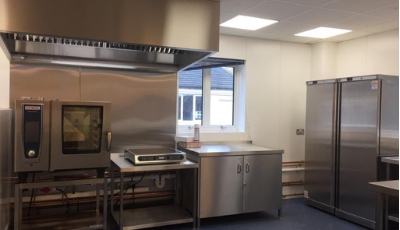 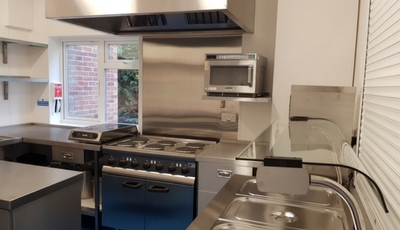 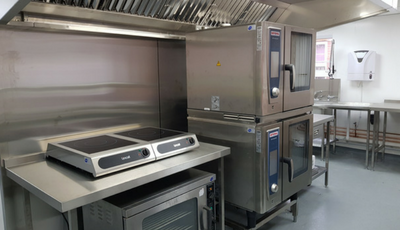 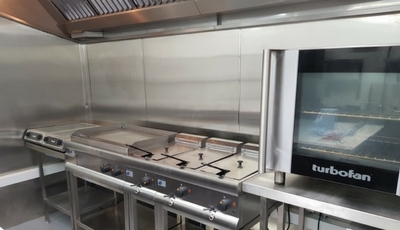 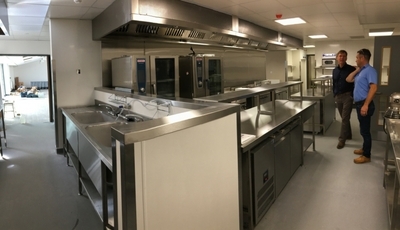 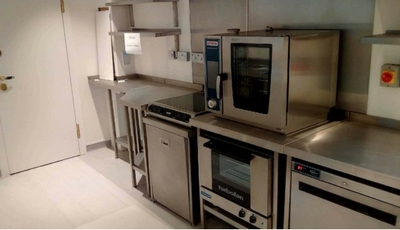 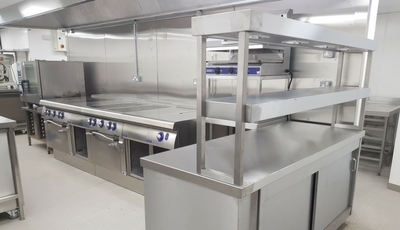 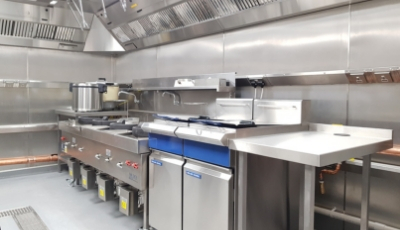 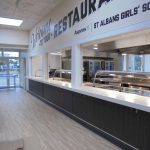 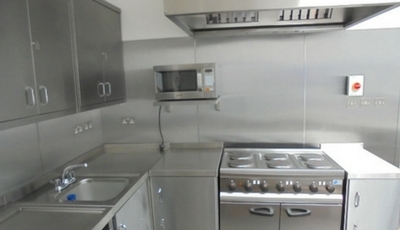 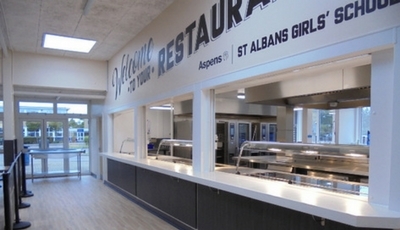 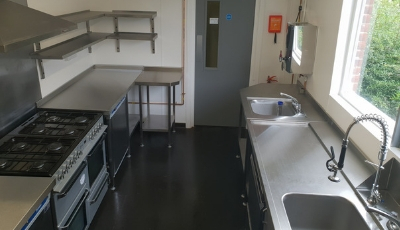 A poorly designed kitchen can have a dramatic effect on your bottom line as well as causing issues for the kitchen staff that have to work in it. 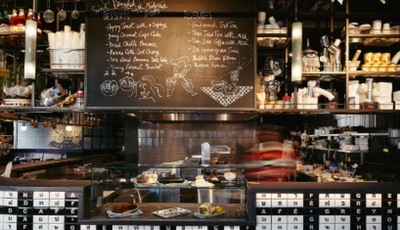 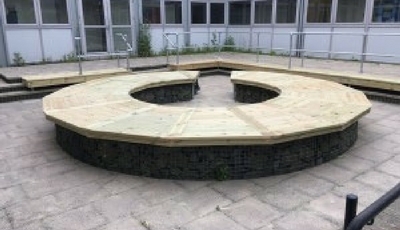 Once we’ve established the basics we can then provide a detailed plan. 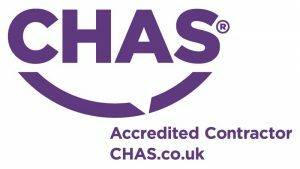 One contact, one number, one result, one satisfied client…YOU!